At JP Air Conditioning we pride ourselves on providing friendly, fast and reliable service with competitive pricing. 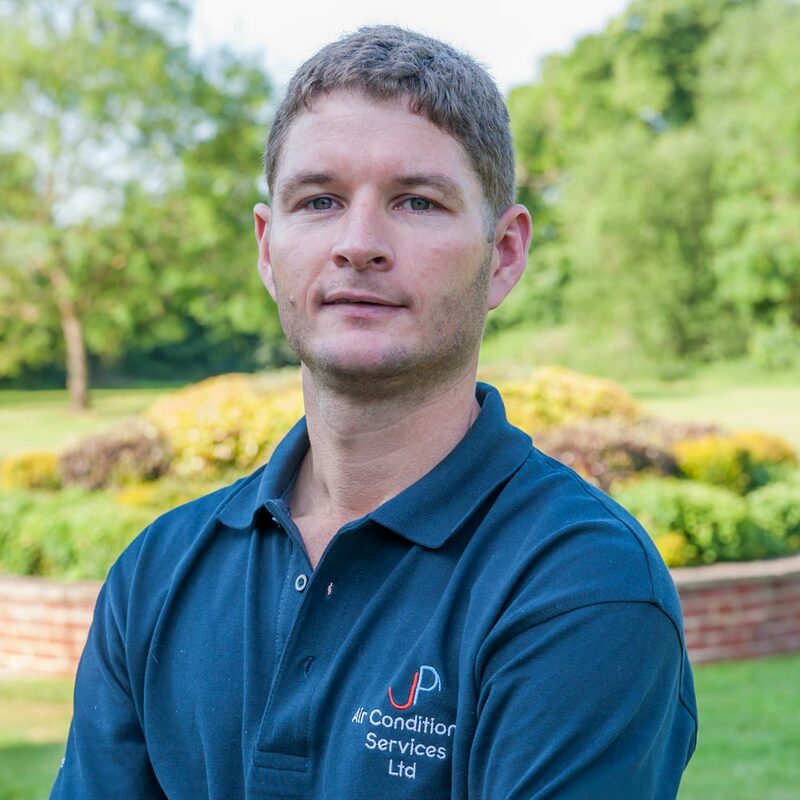 Based in Kent, JP Air Conditioning work throughout London and Kent area. With our experienced and specialist knowledge within the industry we are able to service domestic homes up to the largest construction site, meeting your needs. We can meet expectations on any size job.